If the shoe fits your versatile fitness routine, wear it! Lifts, plyos, and total body conditioning activities permeate your workout and demand multi-directional movements. 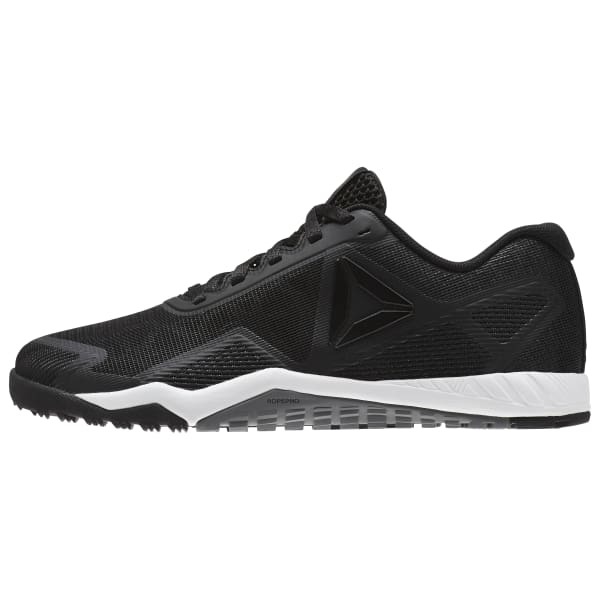 This trainer matches up impact-absorbing stability with lightweight, breathable toughness. 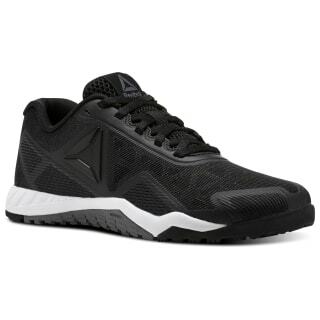 An anatomical shape and foot-favoring lacing system lock feet in for max-weight lifts and lateral lunges. Techy tread features give gratifying floor, turf, and rope grip.